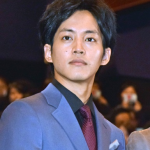 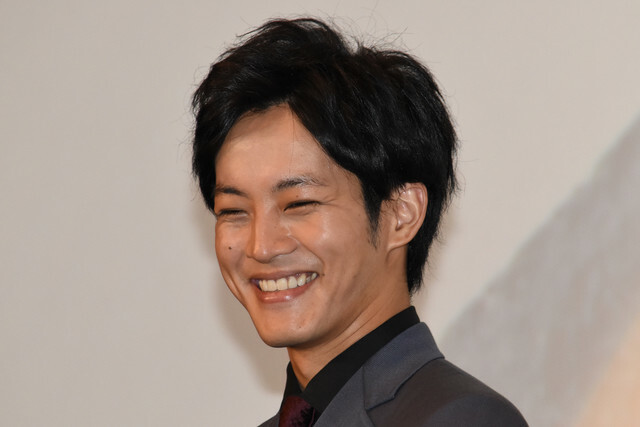 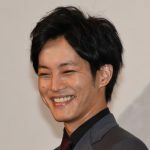 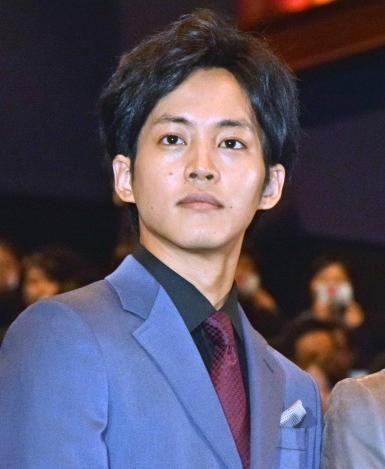 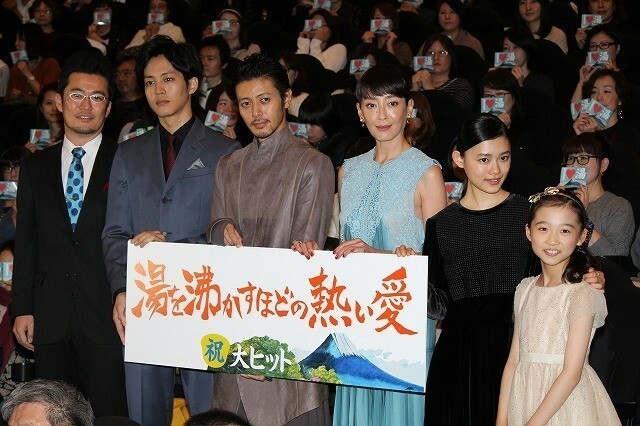 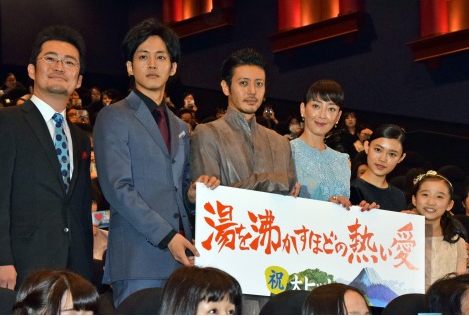 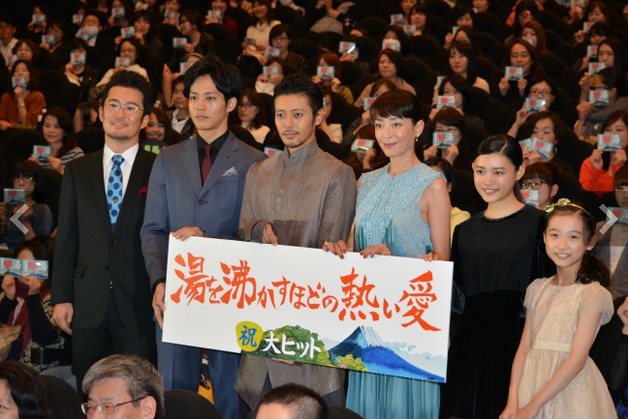 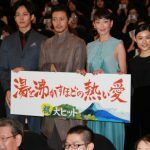 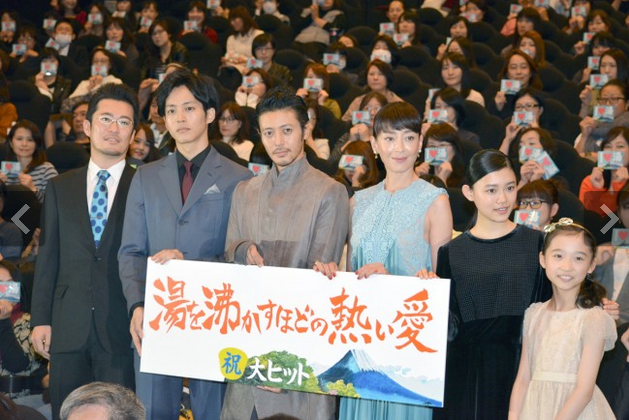 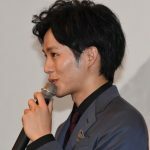 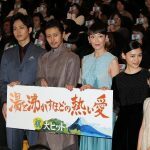 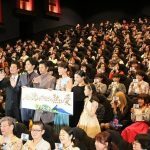 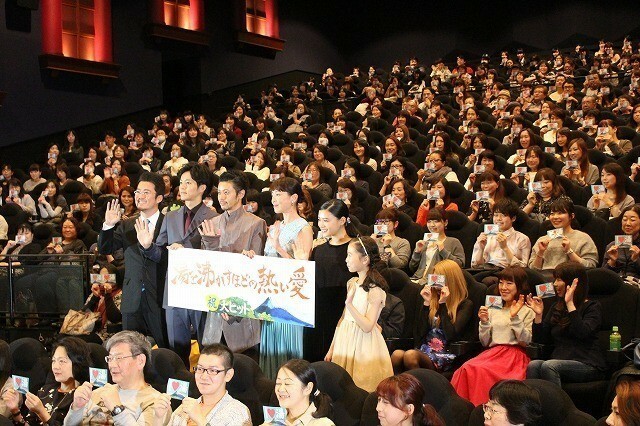 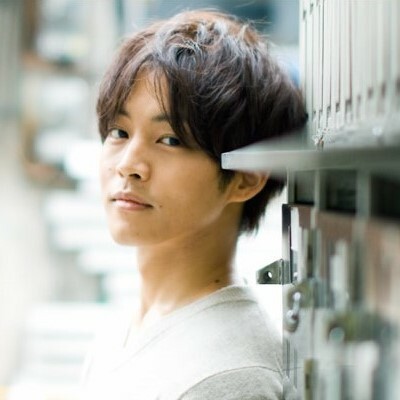 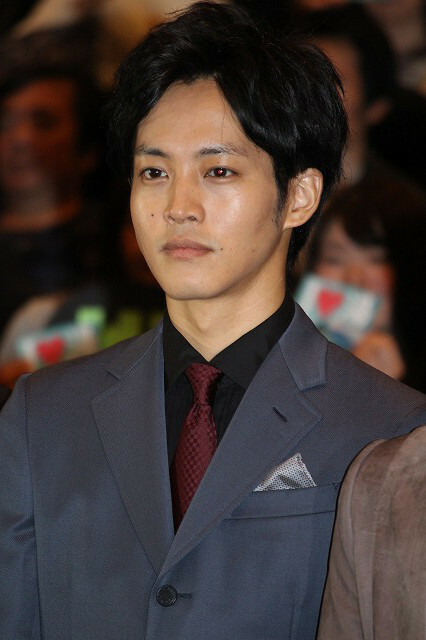 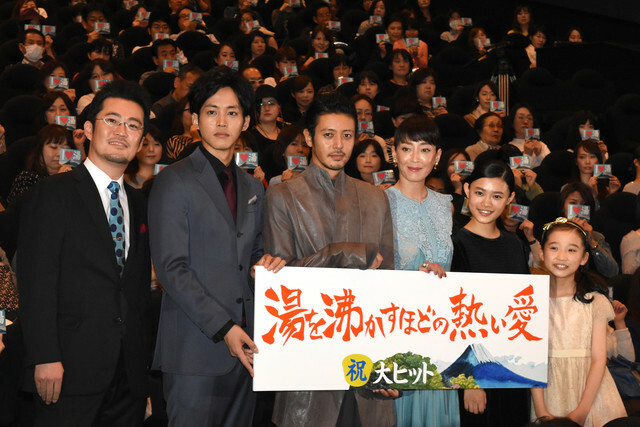 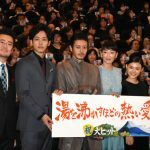 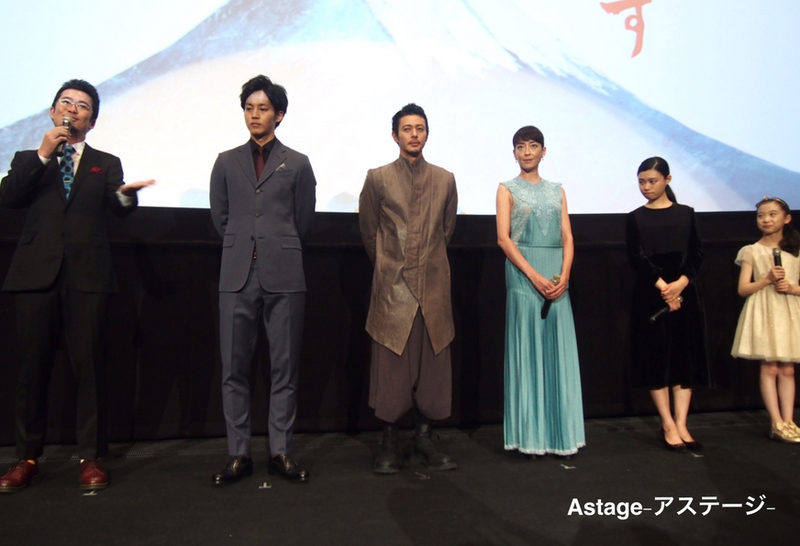 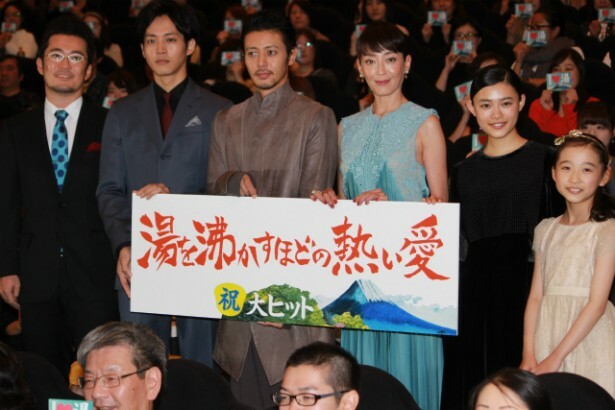 Yesterday was the release date of 「Her Love Boils Bathwater」, and Matsuzaka Tori attended the stage greeting that was held at Shinjuku Wald 9. 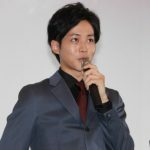 Here is a compilation of his photos from the event (which I may provide a zip file at a later date =D). 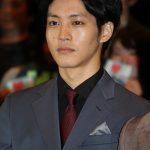 Will add on to this post if I chance upon more reports. 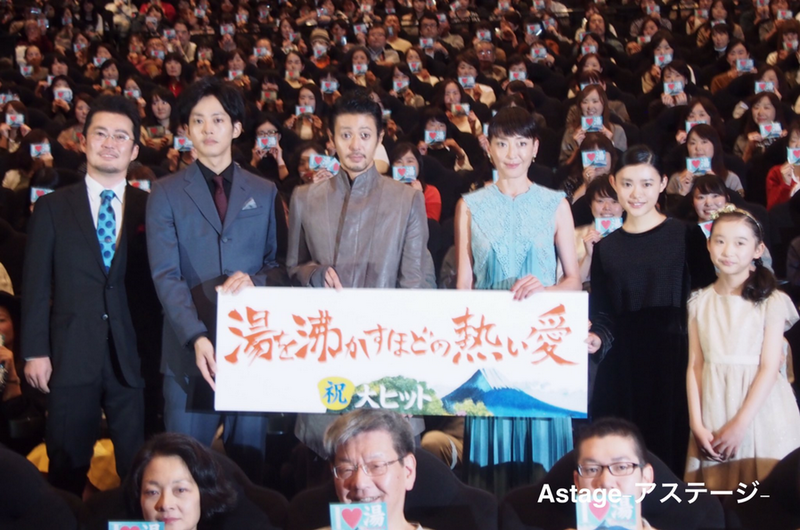 Edit: Added a video on the event. 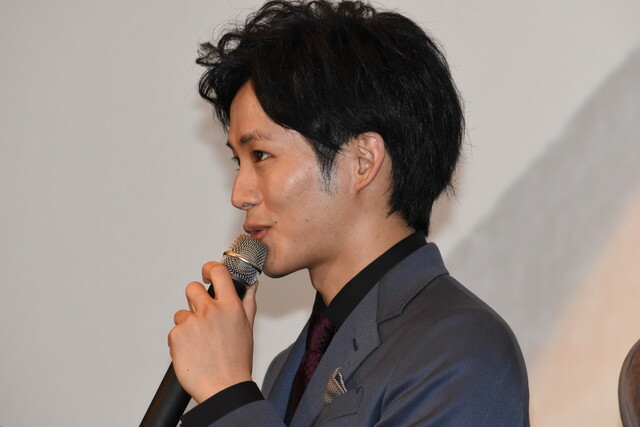 He started talking from the 5-minute mark.